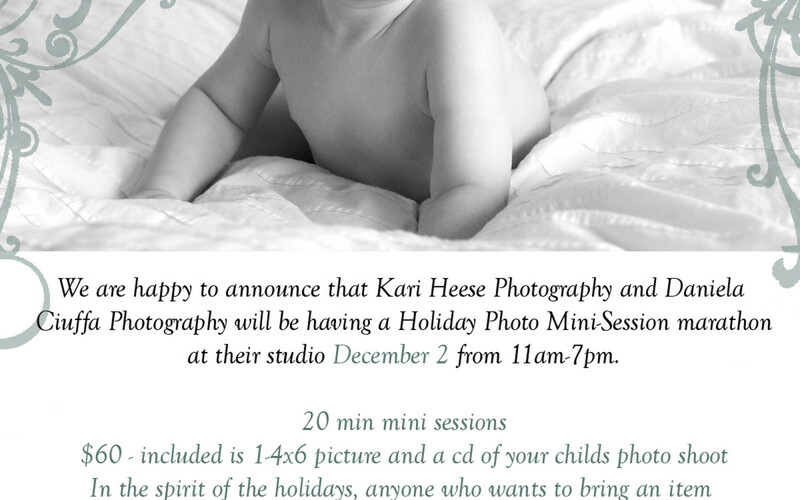 I've teamed up with studio mate and good friend Kari Heese for a 2009 Holiday promo, we are please to offer mini holiday sessions at our studio next Wednesday Dec, 2, 2009. We will also be collecting food for the Vancouver food bank at this time to help spread a little holiday cheer. 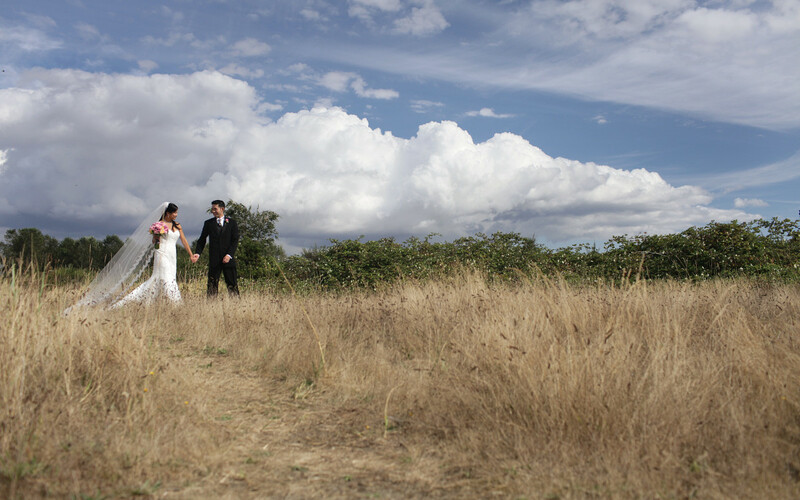 Call to book as space is very limited and we are filling up fast.